Restaurant chains are offering more eclectic menus and dishes than ever before, but their operational execution depends on support from the right blend of cooking platforms and techniques. 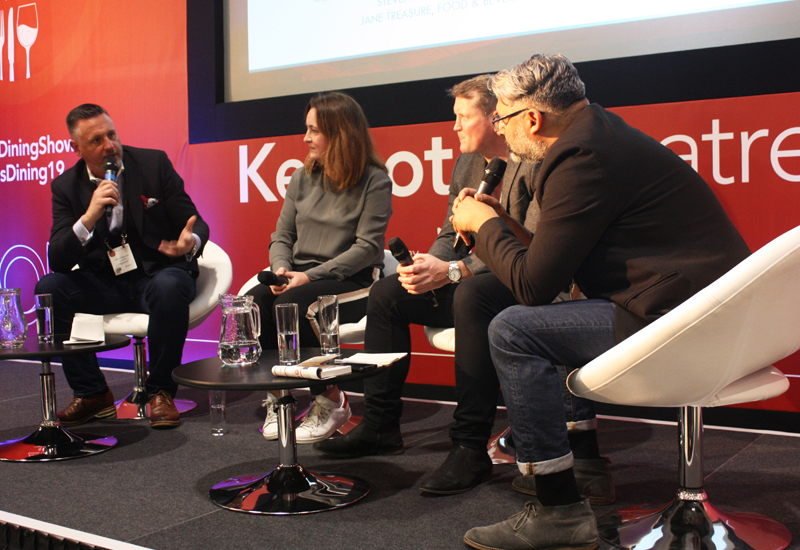 In many ways, the trends that have encapsulated the prime cooking market over the past 12 months mirror wider industry sentiments around the way in which F&B areas are developing. At the forefront of this is the strengthening appetite for open plan kitchens, which is heavily influencing equipment decisions, particularly in establishments where cooking equipment needs to look good as well as be able to consistently sustain constant usage. The squeeze on space is another factor that the industry has grown accustomed to dealing with and open kitchens are as vulnerable to that as traditional ‘out of sight’ environments. 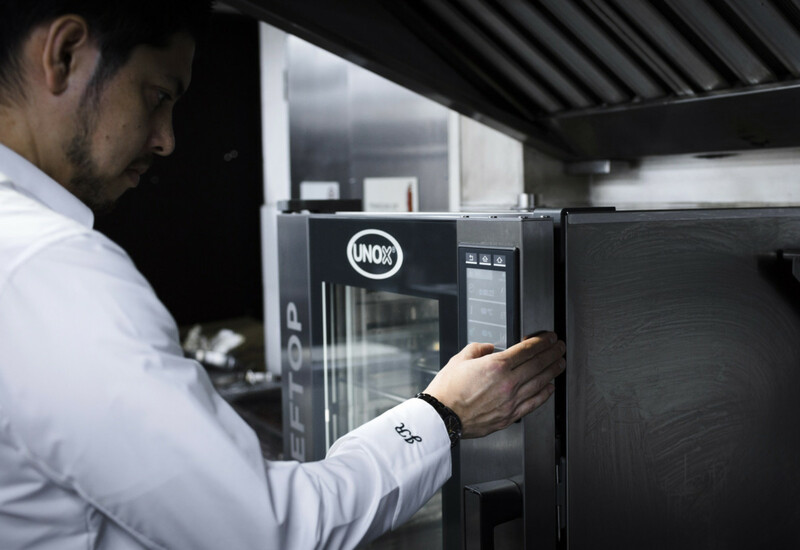 Consequently, operators are increasingly hunting for versatile, multifunctional devices that offer more than one cooking function and allow them to make the most of the footprint at their disposal. Additionally, experts note that the rise of world cuisine and oriental cooking is shaping the buying decisions that operators are making from a cooking perspective. As cuisines from around the world increasingly dominate both the high street and food delivery landscape, mainstream foodservice operators need to be able to incorporate new food trends, innovative cooking methods and exceptional skill into their kitchens. Consumers are becoming evermore discerning and expect to be able to choose from a varied menu of freshly-cooked food when eating out. 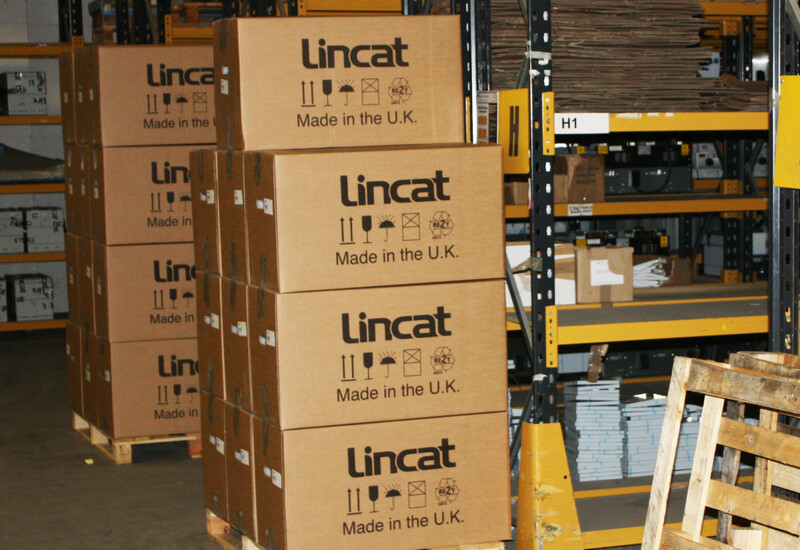 That’s an observation that chimes with Paul Hickman, culinary development manager at Lincat, whose equipment is used by a wide range of pub, hotel and restaurant chains. 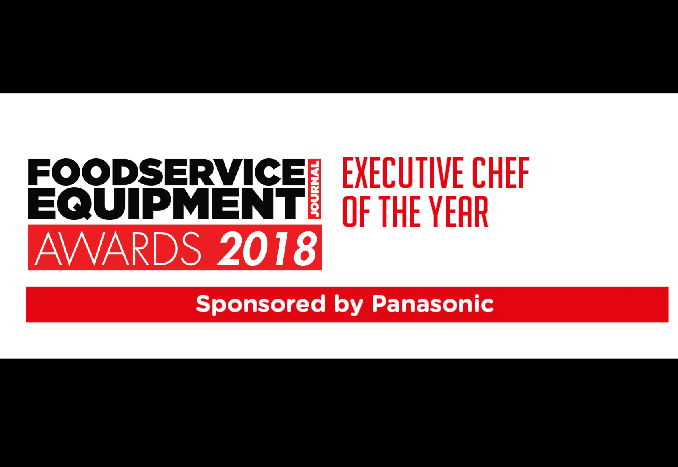 He thinks few operators can afford to be without the full repertoire of prime cooking equipment if they want to provide customers with compelling choice and adapt their menus when required. Commercial kitchens are streamlining to become high performance hubs capable of enhancing productivity and ensuring energy efficiency through the use of equipment that is multifunctional, adaptable and reliable. And this kind of strategic thinking is evident in the installations and projects that prime cooking equipment suppliers such as Grande Cuisine are now involved in. Antony Ward, brand manager of Sous Vide Tools, suggests more chefs are inclined to combine prime cooking methods in order to achieve dishes of a consistently high quality. 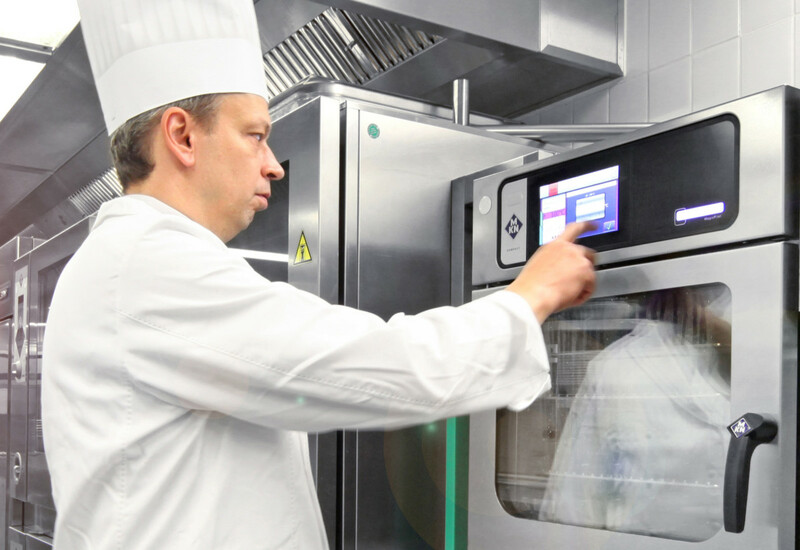 Efficiency is a key aspect of modern day kitchen planning, with the R&D departments of prime cooking equipment suppliers focused on optimising production. Steve Morris, sales director at Jestic, says the new Rosinox Dual Chef 800 double kettle cooker, which features two independently-controlled kettles capable of frying, boiling, steaming, stewing and grilling, is a clear example of a product created to meet the demand for compact, highly versatile appliances. 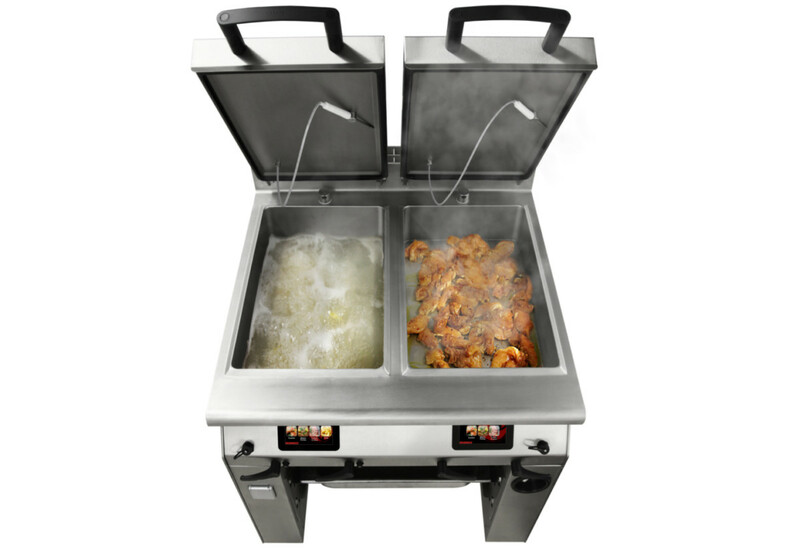 Multifunctional equipment is putting additional power and control into the hands of chefs, which is particularly useful given speed should never come at the expense of cooking quality. Simon Lohse, managing director of Rational, points out that historically it would have taken 24 hours to cook a beef stock, but modern equipment has reduced that process to three hours. “Operators increasingly understand that their kitchens need to be a pleasant working environment. For example, in kitchens cooking high volumes of food, we have seen that modern, attractive, easy-to-use equipment that generates minimal waste heat helps enhance the kitchen environment. 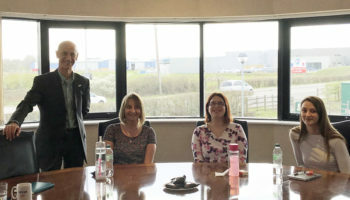 It is clearly recognised that quality conditions will improve staff retention and recruitment. 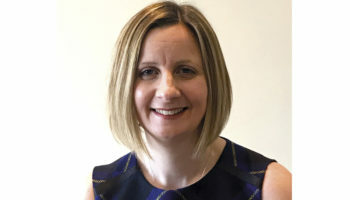 MKN has witnessed multifunctional equipment playing a starring role in the industry over the past 12 months and communications manager, Anja Halbauer, predicts this will only continue. MKN’s SpaceCombi is doing particularly well from this trend as it combines both multifunctionality and a small design. 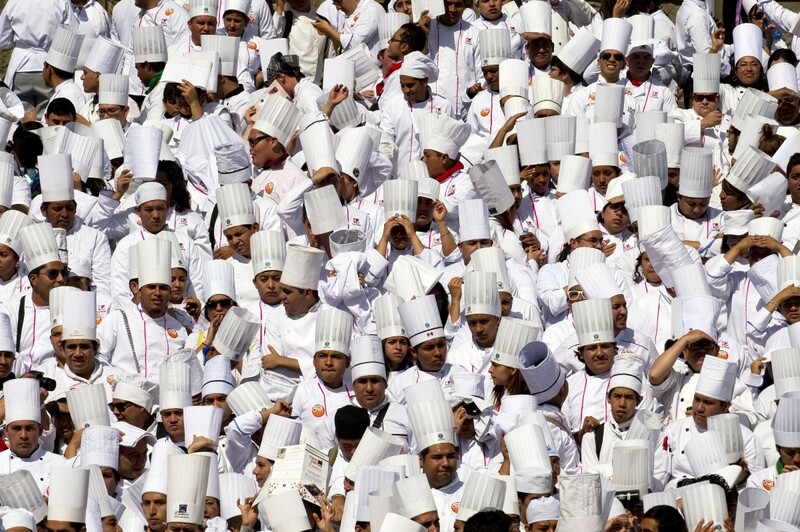 Induction is another area that has gained momentum right the way through the culinary market. Cooking suite brand Charvet backs this up, citing strong demand for its new multizone heavy duty range and oven in particular. It appeals to chain operators seeking a reliable solution that will help to reduce ventilation loads and reduce costs. The need for smaller, compact equipment cannot be ignored either. 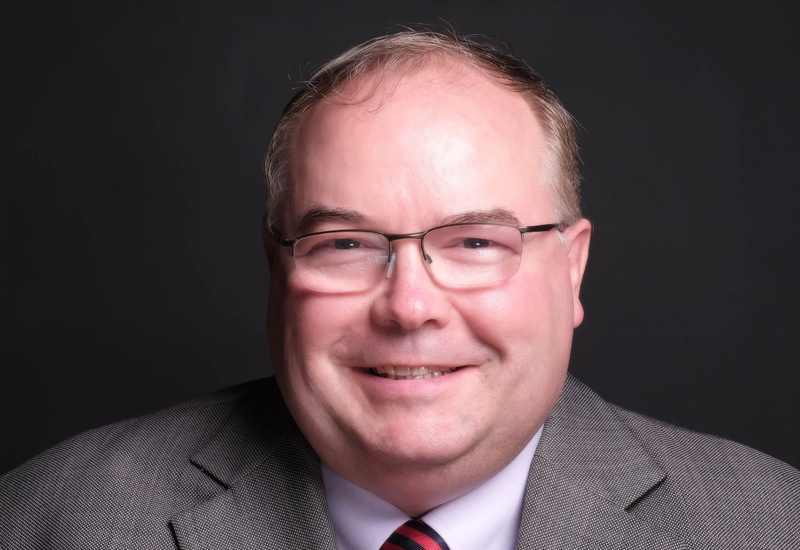 Gary Nunn, managing director of Unox, highlights it as a prominent trend. One of the biggest priorities for most operators assessing new prime cooking equipment is flexibility, which is largely due to the rate at which both food trends are evolving and consumer eating habits are changing. Welbilt’s sales director Steve Hemsil suggests equipment doesn’t just need to be able to cater for many different types of food being cooked in order to allow establishments to adapt and future-proof their menus, but be able to deliver high quality, cooked food quickly. Steve Hobbs at Grande Cuisine has also observed some developments that suggest kitchen profiles are changing. Rival cooking suite supplier Charvet agrees. Operators are demanding equipment that ticks the heavy duty and high power boxes and meets their lifecycle expectations. The company has created product ranges to suit different categories of the market, but each one is underpinned by its reputation for reliability and longevity. 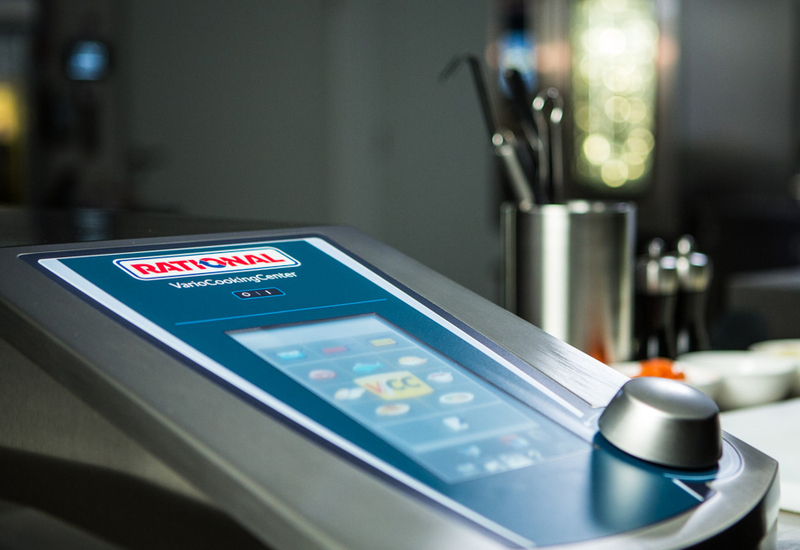 Rational’s Simon Lohse suggests that operators should consider future-proofing their kitchens when purchasing new kit, making it easier to plan for any anticipated changes in menu and capacity well into the future. 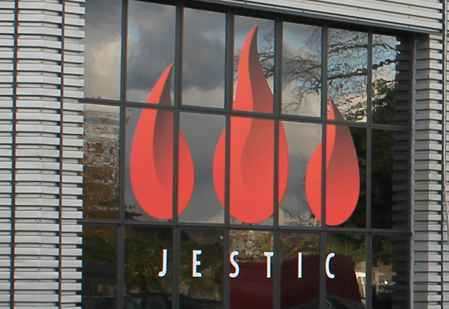 For Morris at Jestic, it’s all about the full package. 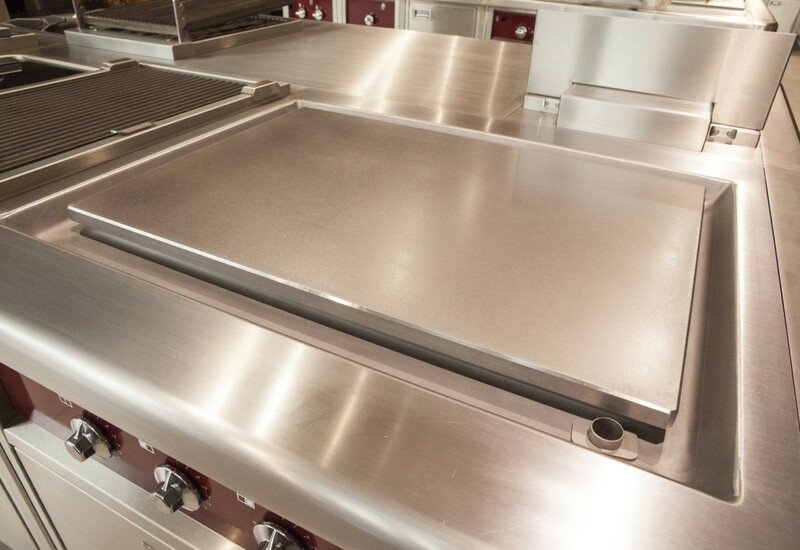 “Aside from quality, reliability and versatility, operators looking to select prime cooking equipment for their kitchen should consider the lifetime costs and the ongoing technical support,” he advises. 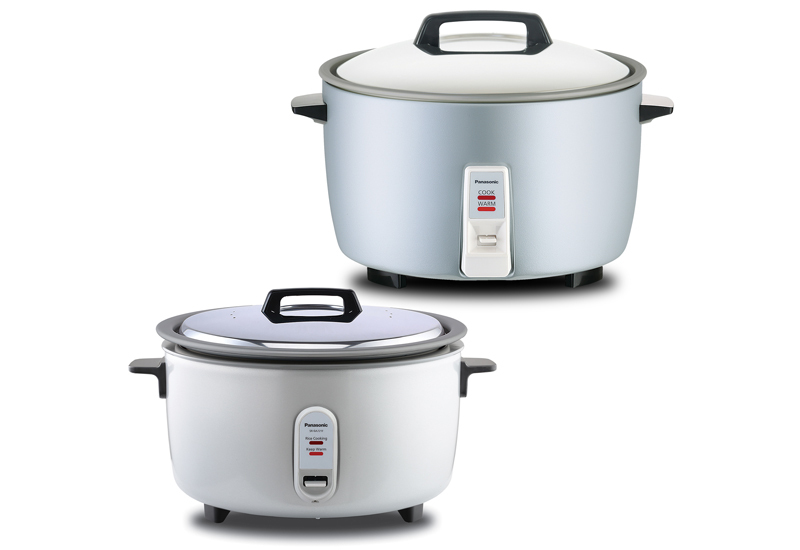 The acquisition of new prime cooking equipment is not an area that operators can afford to take lightly. Those that make considered, long-term decisions will find that their investment proves to be worth every penny. Performance and energy efficiency are routinely cited as top priorities for operators choosing prime cooking equipment, with many prepared to pay more for energy efficient appliances, having looked at whole life costs. In other words, the initial purchase price might be more but the potential savings in terms of reduced fuel consumption deliver a far greater return on investment. This is certainly the case for pub chain Marston’s, which has specified Lincat Vortech fryers for use in its estate. 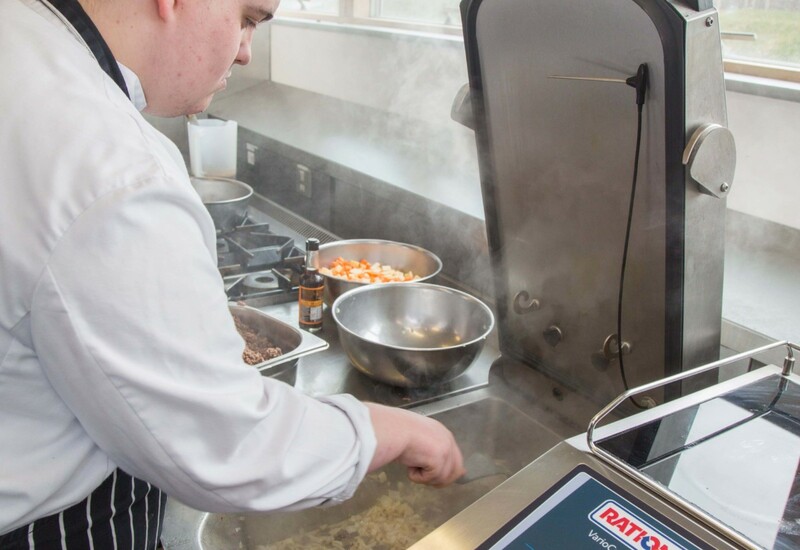 Colin Mackenzie, head of corporate services procurement at Marston’s, says: “The stand-out point on the cookline was the Opus Vortech fryer, which is a very energy efficient piece of equipment that produces less exhaust gas heat in the kitchen and faster recovery times. Added to that was an option for automatic filtration of oil which, when combined with energy savings, provided payback in nine months. 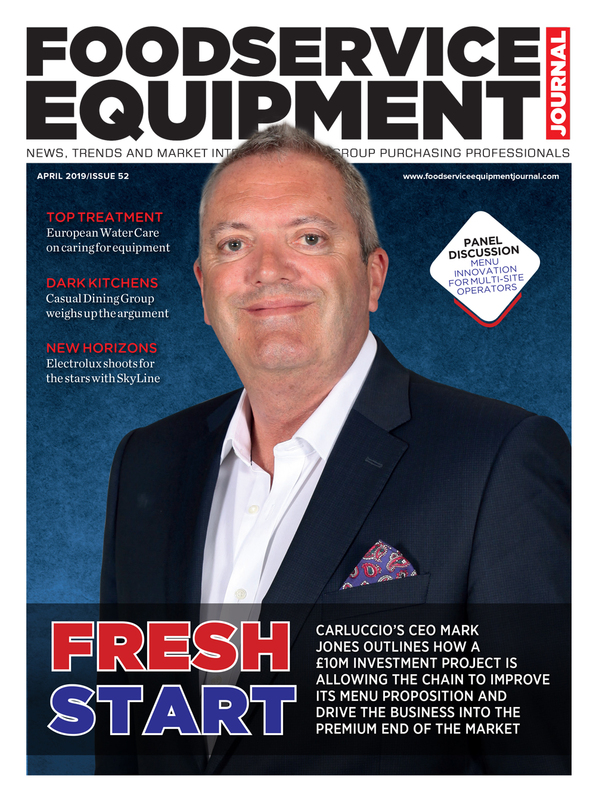 Great feature with a clear insight into the industry that is constantly changing.